How do Wires and Money Transfers Work? At the Current we’re committed to helping you understand the wide world of foreign exchange and currency. 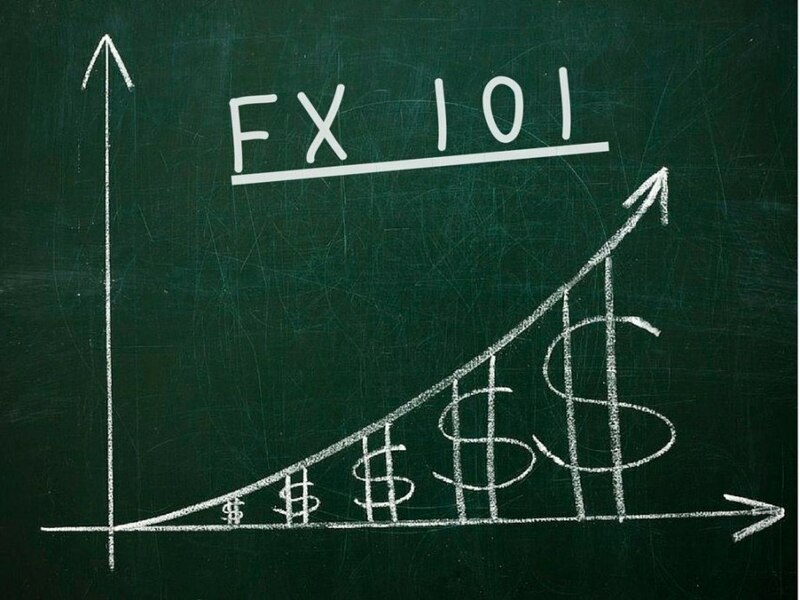 That’s why we’ve brought you FX101 – where we break down different parts of the world of currency to help you become an ‘FXpert’! So follow along and you’ll be up to speed in no time! What do people use international money transfers for? Around the globe millions of people sell or buy products internationally, earn their income in a foreign currency, or send money internationally to support their family. 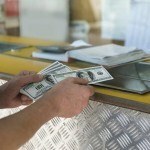 International wires or money transfers are the most convenient and reliable methods of moving currency across borders. How do money transfers and wires work? The majority of international money transfers rely on a system called SWIFT (Society for Worldwide Interbank Telecommunication). SWIFT was founded in 1973 by financial institutions looking to create a standardised method of sending and receiving financial transactions internationally. Today, more than 9,000 financial institutions in over 200 countries or territories exchange over 15 million messages per day. Every financial institution has an ISO 9362 code, which is also sometimes called a Bank Identifier Code or a SWIFT Code. These codes are used to identify the sender and recipient. When you send a wire, you aren’t sending money directly. You are sending a payment order. What happens when you send a money transfer? After you ‘send’ a wire or money transfer, your order is first sent to a SWIFT data centre (either in the US or the Netherlands), where it is stored, saved and processed, before being passed onto the recipient. All institutions that use the SWIFT network have accounts with one another, so when your money transfer is ‘received’ the funds are taken out of the financial institution or currency service provider’s account. Lets use a simplified example, visible in the infographic on the left. You (Alex) want to send $5000 to your mother who lives in Mexico. You decide to use a currency exchange specialist – let’s call them ‘CE’ – since you want to avoid bank fees. You fill out the necessary paperwork and send $5000 to be picked up by your cousin at his bank (we’ll call it ‘MexiBank’). CE isn’t actually sending your money. Instead CE has their own account with ‘MexiBank’. CE sends your order via SWIFT. ‘MexiBank’ receives the message and takes $5000 worth of currency out of CE’s account, and puts it in your mother’s account. If the bank or currency exchange company that you use doesn’t have an account in the country that you want to send money to, then there are other options. For example, they can send the wire to a third intermediary bank that does have an account with the bank they want to send money to. Sending wires or money transfers that require one, two, or even three intermediaries can quickly get very expensive. It is important to ensure that you choose an international wires and money transfers service with many international partners. How do international wire and money transfer providers make money? Banks or service providers like Continental Currency Exchange or Western Union make money in two ways. They charge fees (partially in order to cover the cost of sending orders, international wires and money transfers) and they exchange your currency at above the mid market rate, keeping the difference for themselves. So for example if the mid market rate between currency A and currency B is 1.5, then banks may give you a rate of 1.3 and keep the .2 difference for themselves. It doesn’t sound like a lot but multiply that 0.2 by many hundreds or thousands and it quickly adds up. However, specialist currency exchange providers can negotiate global partnerships to reduce fees and charge much lower exchange rates than the banks. What is the mid market rate? This means that in order to get the best deal you want to use the service with the lowest fees, and fairest exchange rates. How to get the best rates on International Wires and Money Transfers? 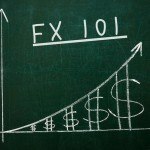 There are two elements that determine the cost of international wires and money transfers: fees and exchange rates. To get the best value shop around and find the best exchange rate, and be sure to ask if they will honour that rate on services like international wires and money transfers. Then ask about what fees they charge. Often banks charge more in order to cover the high costs associated with running branches. Specialist currency exchange retailers are usually a better bet. What info do I need to send International Wires and Money Transfers? In order to prevent tax evasion, money laundering, criminal activity, and terrorist funding the laws around international wires and money transfers are a bit more strict. They are still fast and convenient, but be sure to bring the following info with you. Looking to send a money transfer? Visit Continental Currency Exchange today! For more information about the wide world of foreign exchange, click HERE.